Product 2 - Stickers - Products - FU HAI KANG INTERNATIONAL CO., LTD.
With label you'll have no more worries! A nice shiny new label. Label fills you up inside. Label perfection at its finest. FU HAI KANG INTERNATIONAL CO., LTD.
Brief：A soft label without any roughness from other material is undoubtedly the best choice among all labels. You can easily print on your favorite fabric with an abundant choice of colors and designs, and heats up quickly. 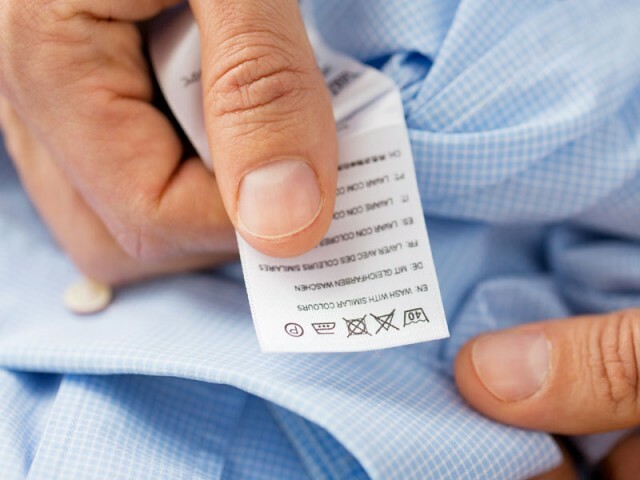 A soft label without any roughness from other material is undoubtedly the best choice among all labels. You can easily print on your favorite fabric with an abundant choice of colors and designs, and heats up quickly.